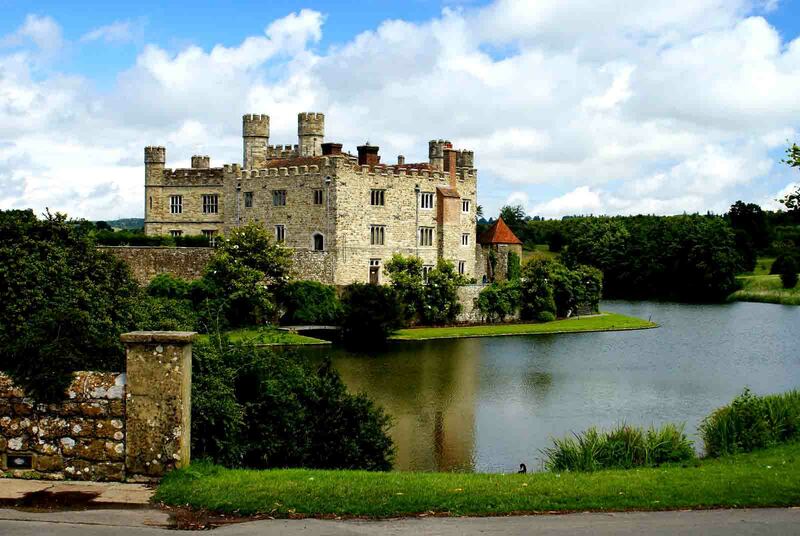 Inaccessible stone walls, a deep ditch filled with water and a narrow wooden bridge, swinging when walking - this description is familiar to all lovers of walks in historical places. 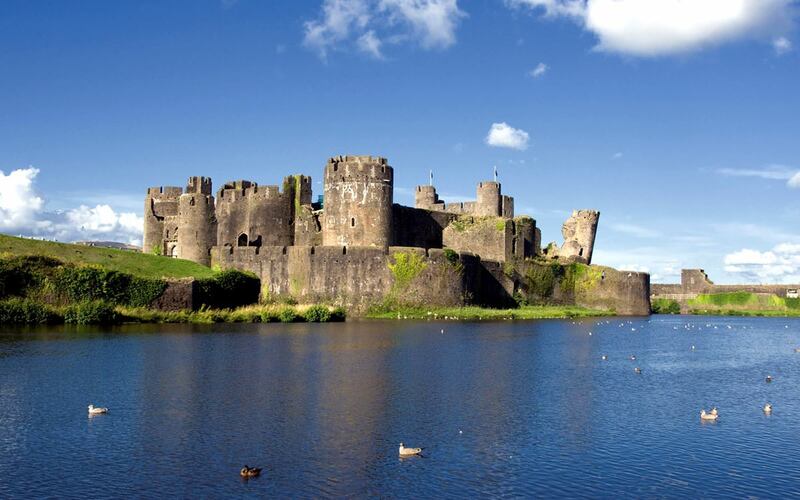 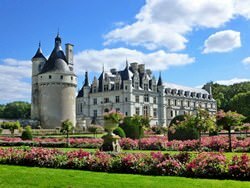 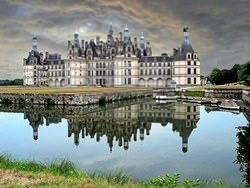 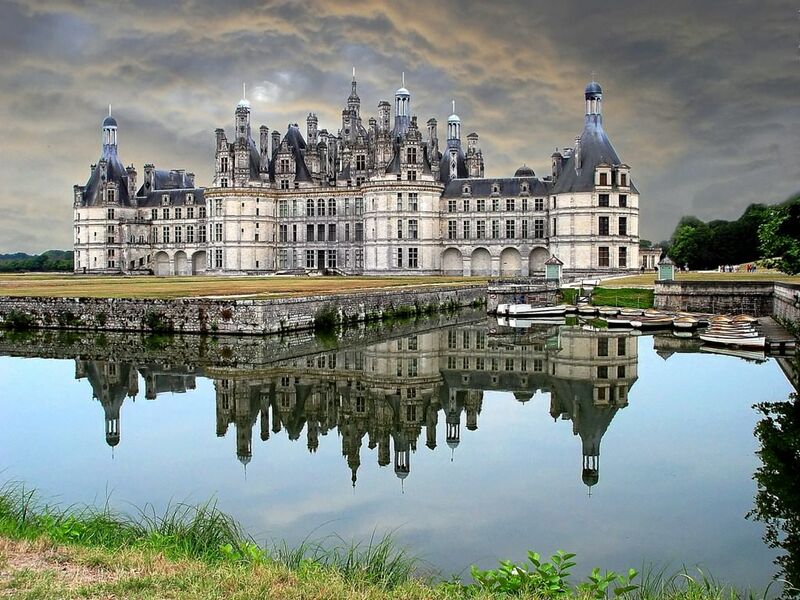 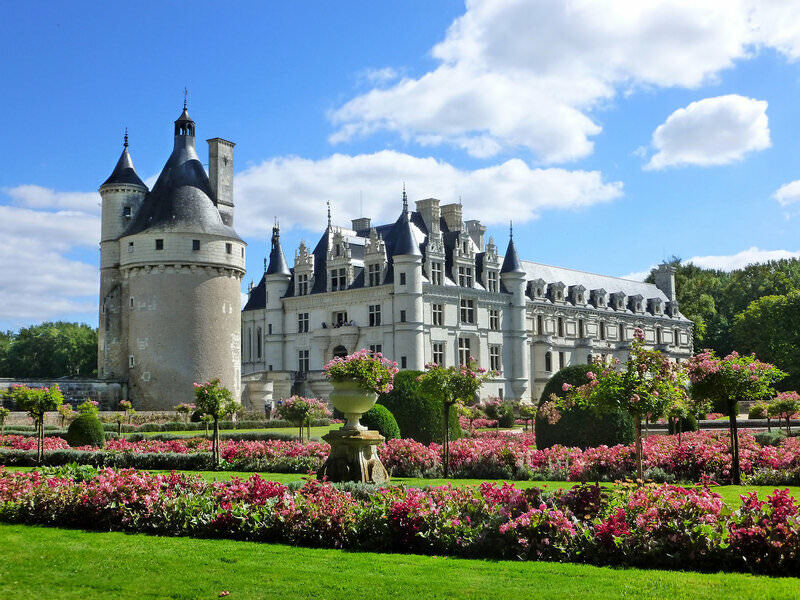 In it, they unmistakably recognize ancient castles and fortresses, which for hundreds of years retain their strict appearance and amaze with their grandeur. Inaccessible over water castles have been built for the sole purpose - to provide nearby settlements with reliable protection. 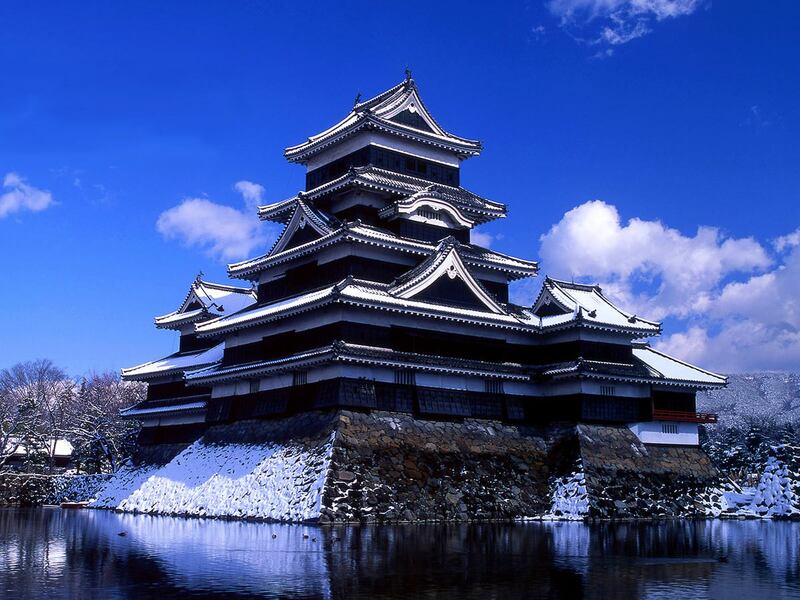 Over the years, water, surrounding castles, lost its status as an 'insuperable barrier' and began to wear a decorative character, which makes constructions unique. Each of the ancient castles hides a lot of secrets. 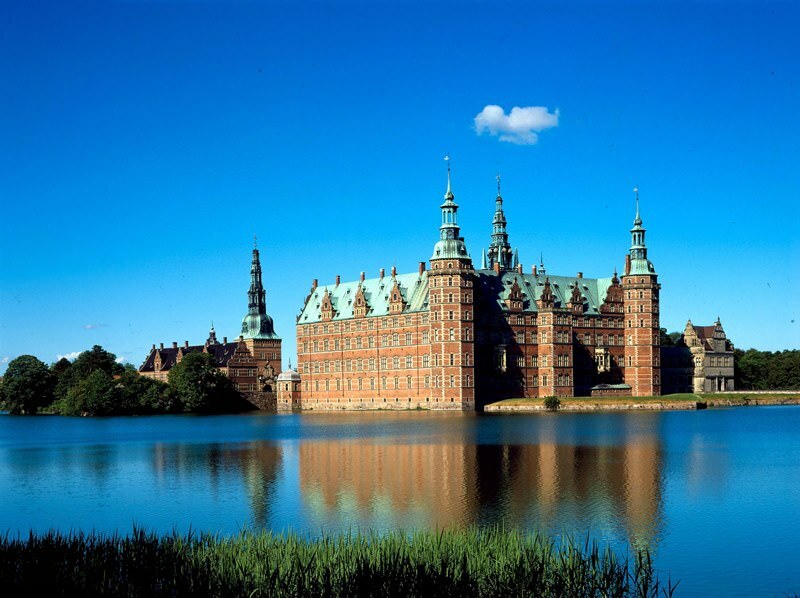 You can discover priceless historical treasures, appreciate the unchanged situation of the ornate halls and even meet a ghost of one of the former owners. 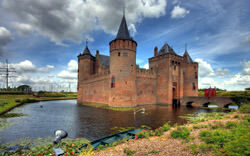 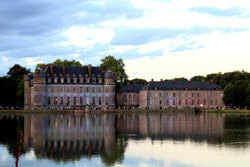 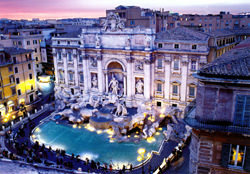 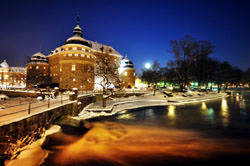 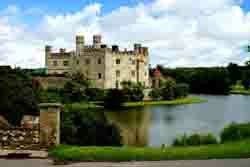 Castles and palaces on the water - a real find for fans of history and walks in unusual places. 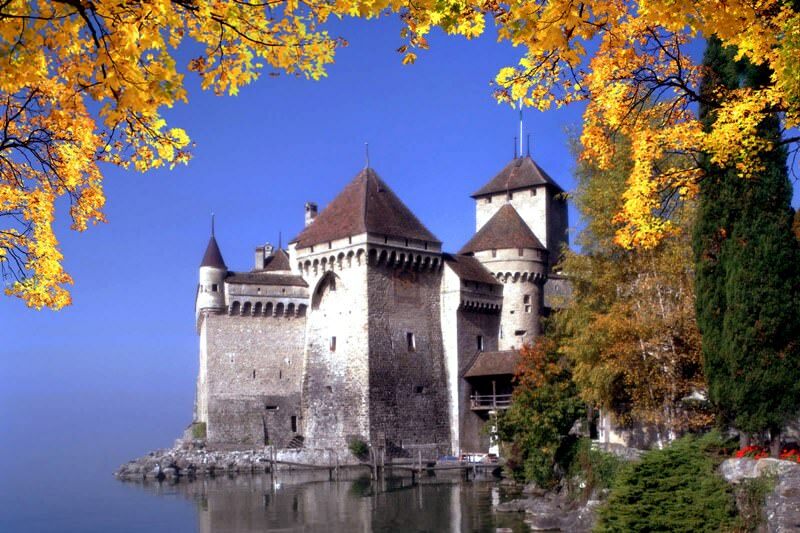 The majestic Chillon Castle is one of the oldest and most beautiful on the planet. 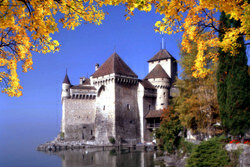 It was built on the banks of Lake Geneva in the 13th century. For more than 300 years, the family's family belonged to the Savoy count, and was later occupied by the Bernese. 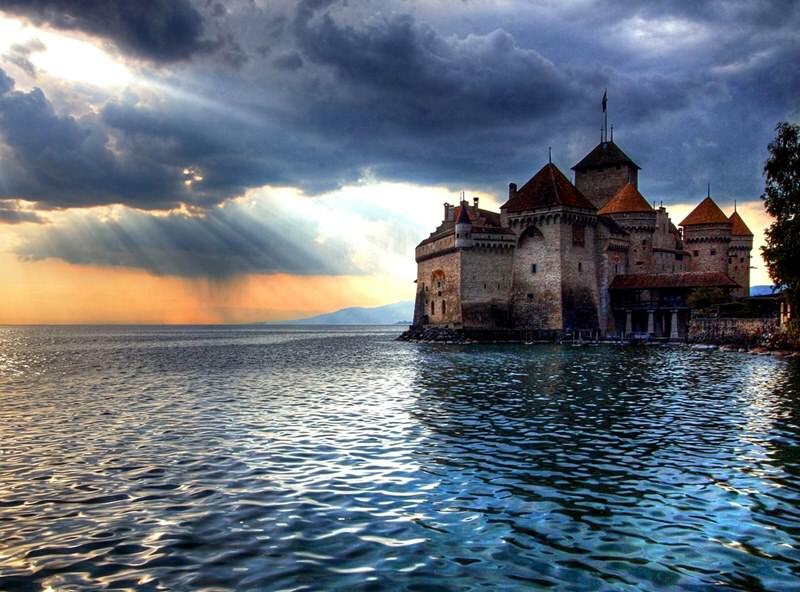 The experts of the work of Georges Byron know this historical sight from the Poem 'Chillon prisoners'. 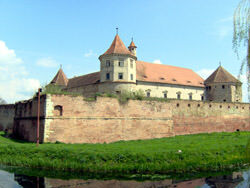 In the 16th century, the large castle was actually used as a state prison. 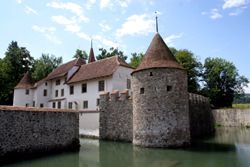 The chic castle, which consists of 25 buildings and three large courtyards, was converted into a museum at the beginning of the 19th century and now preserves a valuable collection of historical artifacts. 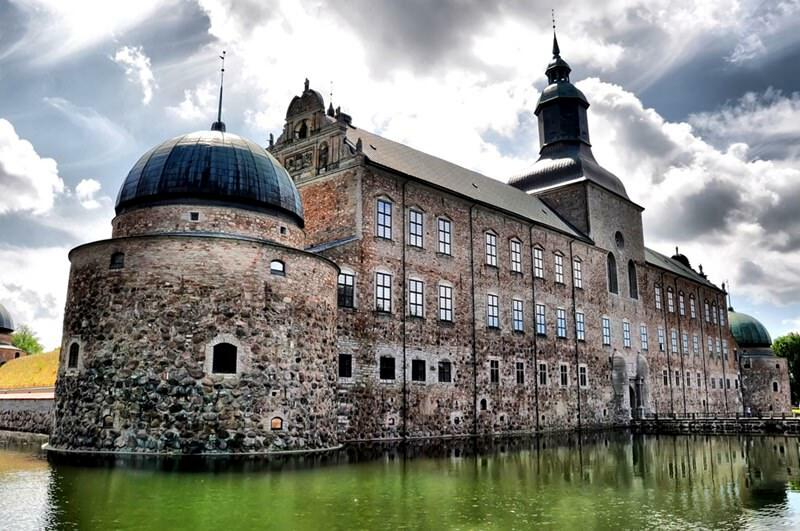 Old-fashioned furniture, paintings and tapestries, fine frescos and precious jewelery - all this can be seen in the castle nowadays. One of the most interesting elements of the castle structure is the old chapel where the 14th-century painting has been preserved. The supporters of the Nervenkitzel can stroll through the underground vaults erected more than 700 years ago, covered with a multitude of interesting legends. 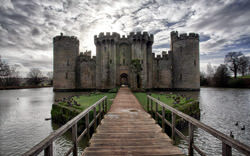 According to one of the legends, the witches and witches in the Middle Ages were kept in the dark underground vaults, for which the underground corridors became the last accommodation.